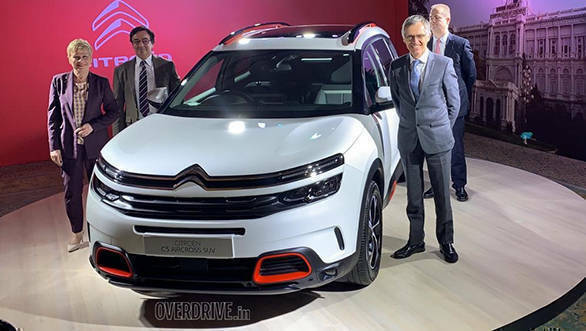 Citreon unveiled the C5 Aircross SUV and has stated that its flagship model will be officially launched in India by September 2020. 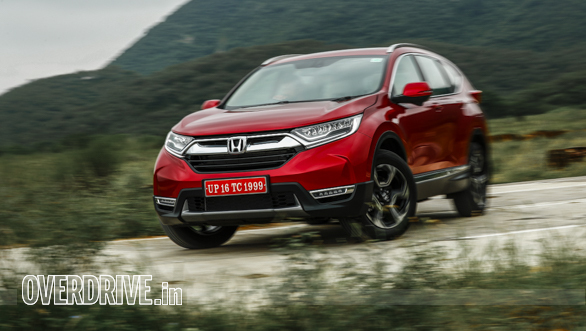 That said, the company has only showcased the SUV and not revealed any more details on the upcoming SUV. Internationally, the Citroen C5 Aircross SUV gets two petrol and three diesel engines and the SUV comes with a choice of a six-speed manual transmission and an eight-speed automatic. The power figures range from 130PS to 180PS. 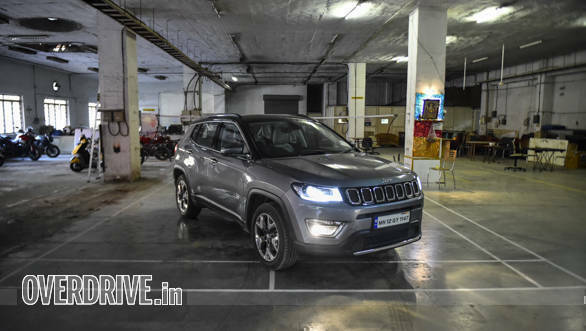 This puts the Citroen C5 Aircross SUV in the market space currently shared by Jeep Compass, Hyundai Tuscon, Honda CR-V and the Volkswagen Tiguan. Considering the 4,500mm overall length of the C5 Aircross, it's shorter than the Honda CR-V by 92mm, yet longer than the Jeep Compass by 105mm. The Citroen can seat five which again gives the Honda CR-V an upper hand as it is also available as a seven-seater. The international Citroen C5 Aircross SUV misses out on all-wheel drive, something that the Jeep Compass, Honda CR-V and Hyundai Tucson all offer. If priced aggressively, the C5 Aircross SUV could also eat into the market space of sedans priced close to these compact SUVs.